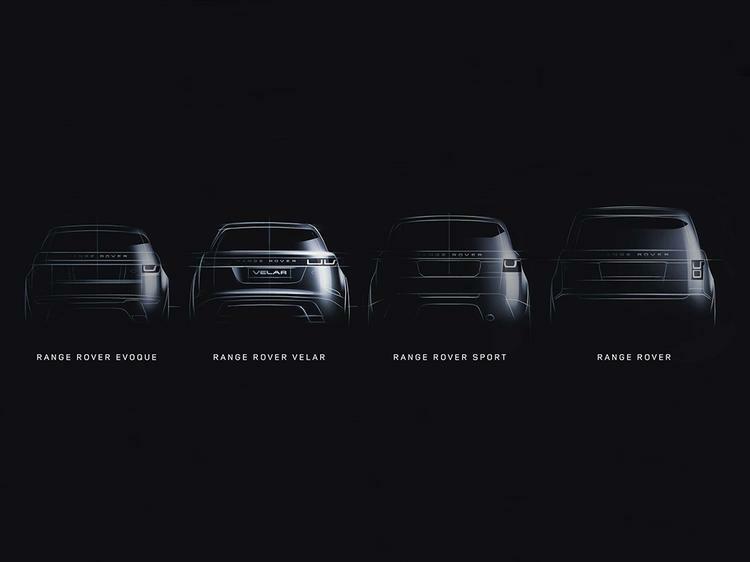 That gaping 'white space' between the Evoque and Range Rover Sport? Fear not - the Velar is here to fill it! What, you thought Land Rover's next big reveal might just be the Defender replacement? 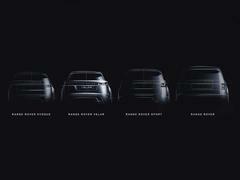 Don't be daft, there's still more money in SUVs than there is 'proper' 4x4s, this teaser image for the new Range Rover Velar released ahead of a full debut at the pending Geneva show. In a press release headed "Land Rover reaffirms its position as the world's leading SUV brand" and with a promise of "filling the white space between the Range Rover Evoque and the Range Rover Sport" the Velar is less utilitarian green laner and more urban style statement. Albeit in a very Range Rover style. Aforementioned 'white space' suggests there's nothing in this middle ground when in fact the German brands seem to have already placed their beach towels on it with cars like the BMW X4 and X6, the Porsche Macan and Mercedes' coupe (we use the term loosely) versions of its GLC and GLE models. See also the Alfa Romeo Stelvio. As such it seems almost surprising it's taken Land Rover this long. Hard facts are notable by their absence in the press release so it's instead over to design boss Gerry McGovern to do the visionary bit. "We call the Velar the avant garde Range Rover," he says in typical style. "It brings a new dimension of glamour, modernity and elegance to the brand. The Range Rover Velar changes everything." What, as in everything? Bold promises indeed, there being more information due on the car ahead of Geneva. 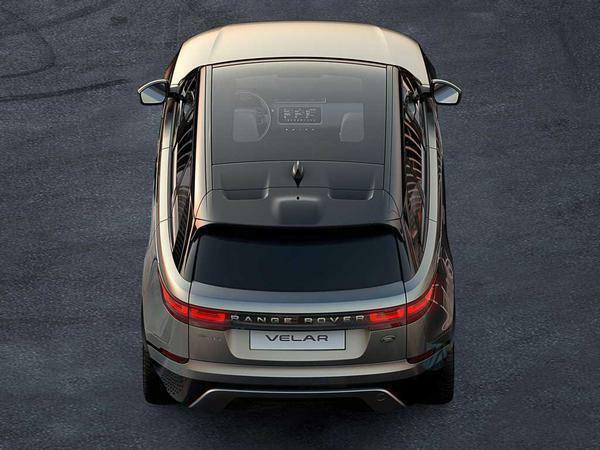 We do know Velar is apparently taken from the Latin for 'veil', a codename originally used by Land Rover for early prototypes of the original Range Rover. Meanwhile our colleagues at Autocar report it will be based on the Jaguar F-Pace's 'IQ' platform, which means it'll have a longitudinal engine configuration rather than the transverse of the Evoque range. That opens the scope to use bigger engines like V6s and maybe even V8s if demand is there for an SVR version down the line and points to the Velar being positioned considerably upmarket of the Evoque. No doubt smaller-engined versions will also be available too but there is at least the possibility of going both ways. "The Range Rover Velar changes everything"
.... I thought I felt a slight change in the earth's gravitational field this morning .... I wouldn't be surprised to discover that the speed of light has shifted slightly too .